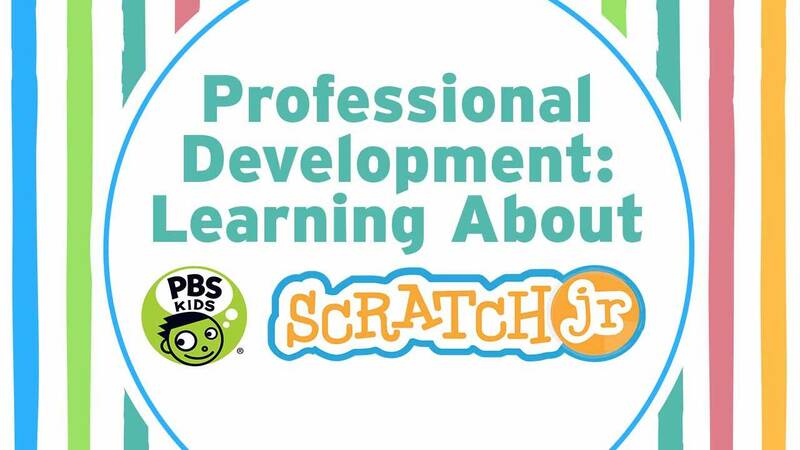 Join KLRN for a free two hour workshop as you learn about the PBS KIDS ScratchJr app for children ages 5-8! 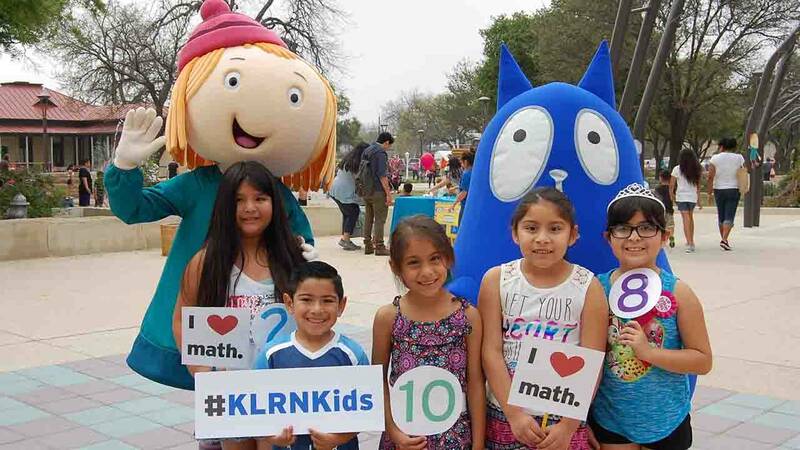 KLRN provides educational community engagement activities to improve the emotional well-being, resilience, and social connections of young children and their families. 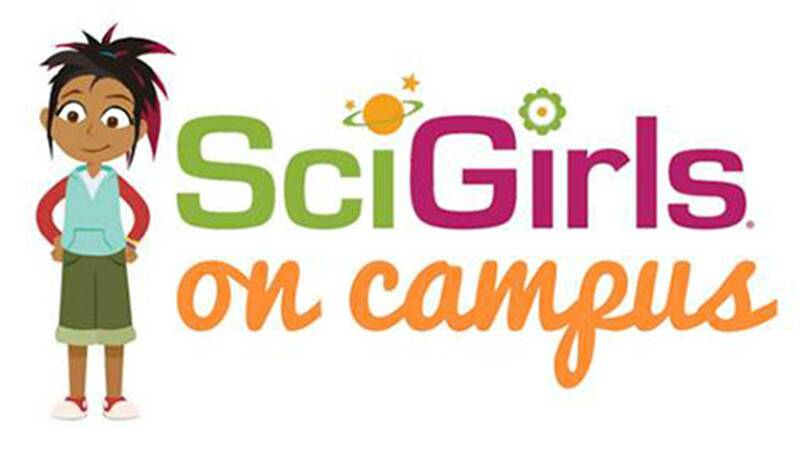 Welcome to your how-to kit for starting a SciGirls on Campus club! As summer vacation winds down, KLRN invites you to join us for these FREE upcoming events over the next two weeks. 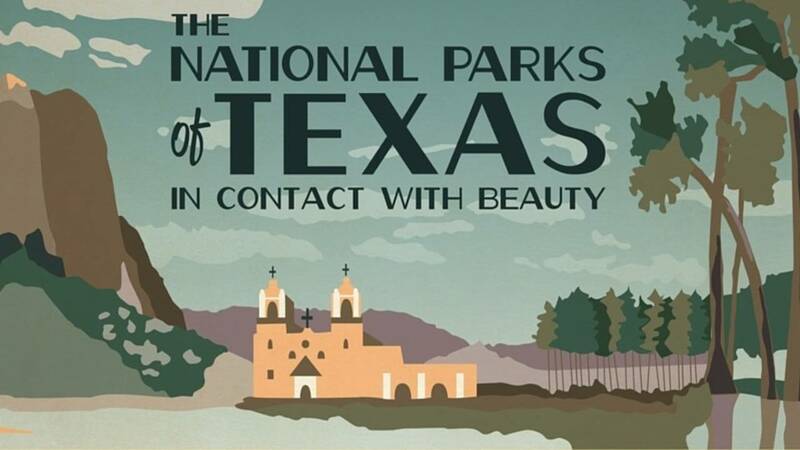 Join us for a special online screening of THE NATIONAL PARKS OF TEXAS: IN CONTACT WITH BEAUTY on Mon., April 25 at 7:00 pm and a twitter chat during the on-air premiere on Tues., April 26 at 7:00 pm. 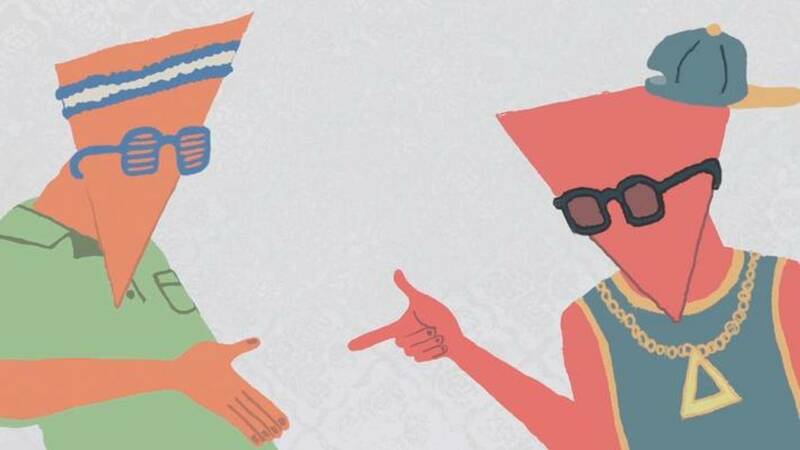 Extend the learning (and fun!) with these resources about THEATER from PBS LearningMedia! Extend the learning (and fun!) with these resources about MUSIC from PBS LearningMedia! Extend the learning (and fun!) with these resources about ART from PBS LearningMedia! 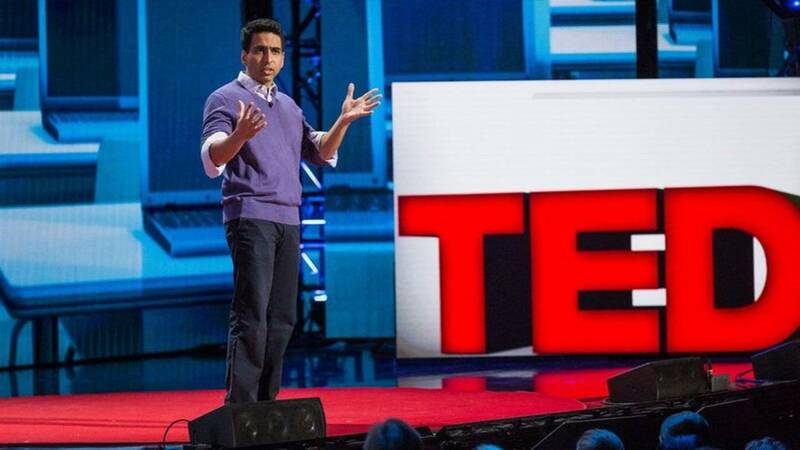 Extend the learning (and fun!) 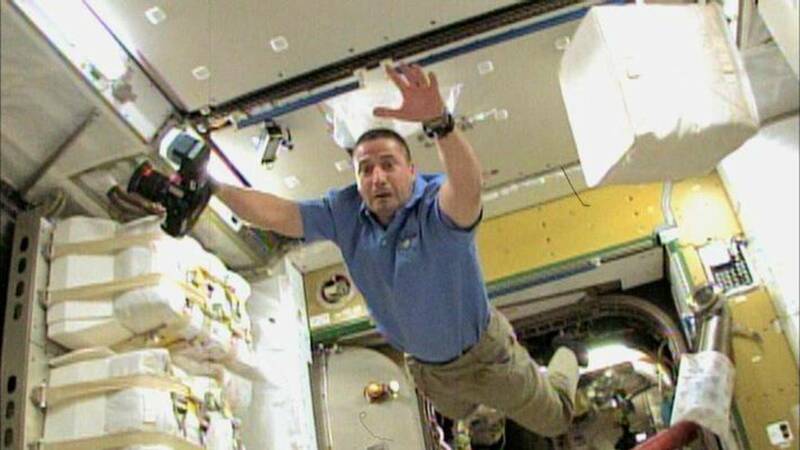 with these resources about GRAVITY … and more from PBS LearningMedia!